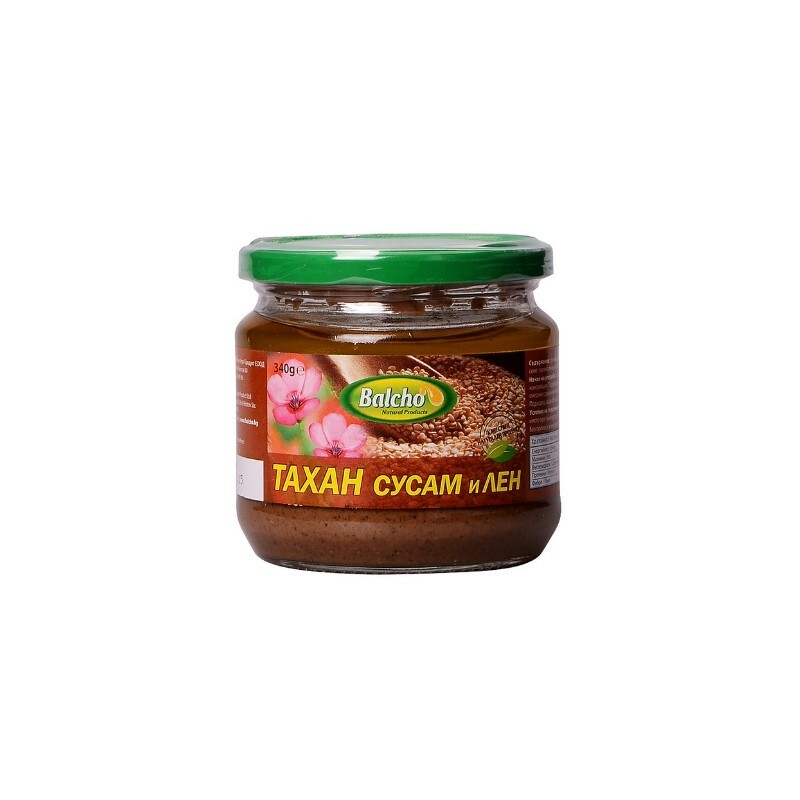 Tahini is a balsam for the gastrointestinal tract and is a product that must necessarily be present in our daily menu. Tahini is a highly vitamin-rich product, primarily B (B1, B2 and B6), E and calcium - in an amount five times higher than in milk, amino acids, and other microelements - silicon, phosphorus , magnesium and potassium. 70% ground raw sesame, 30% ground flaxseed. Preservatives Free. Suitable for diabetics. For direct consumption. Suitable for mixing mixed with equal amounts of honey. 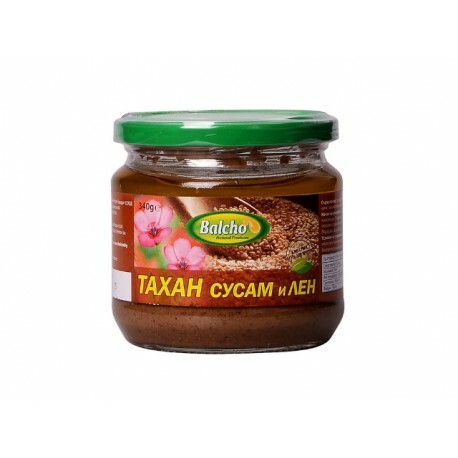 Tahini is a paste made from ground sesame seeds. Sesame Tahini is universal - can be consumed directly or used in cooking sweet and savory dishes.